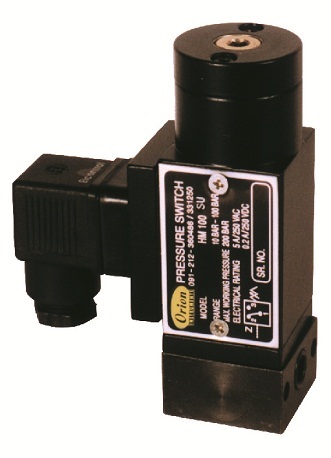 MJ series pressure switches are housed in pressure die cast aluminium powder coated enclosure and are recommended for panel mounting or outdoor service based on the type of enclosure opted for. 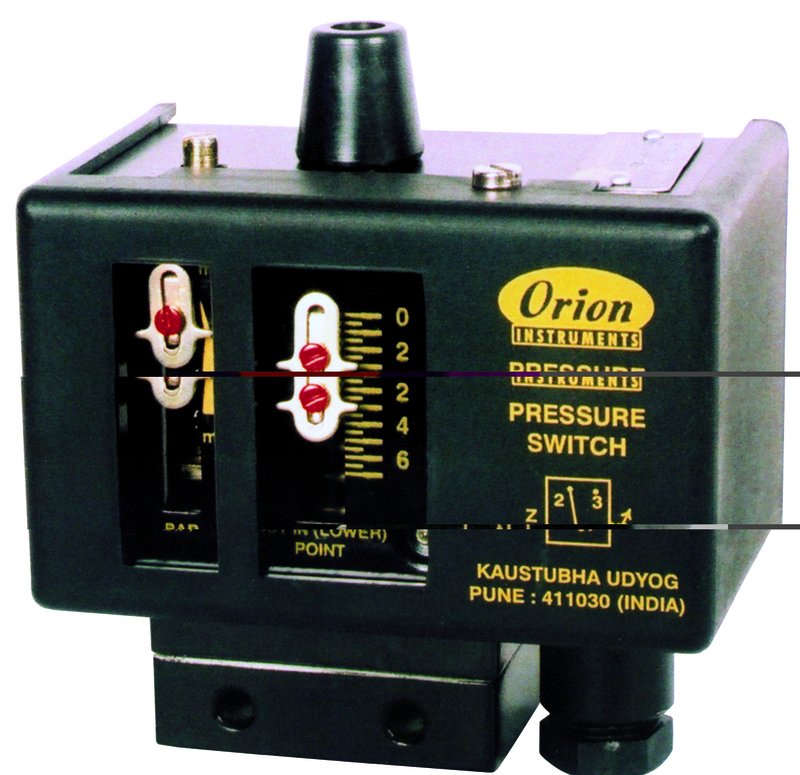 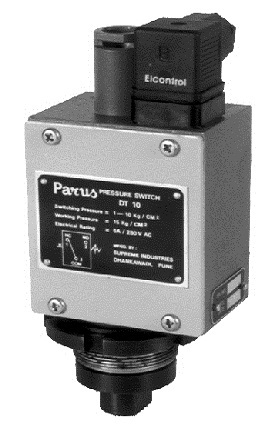 These can also be used in hazardous areas by choosing a flameproof enclosure certified by CMRS, Dhanbad.No stage differential can be set in these 2SPDT versions(MJ series).Both microswitches are synchronized for operation within practical limits and slight stage difference is bound to remain between the setpoints (generally not exceeding +/- 2% FSR.3/8” cable entries are provided for cables and a terminal strip suitable for wired ends is fitted inside the enclosure. 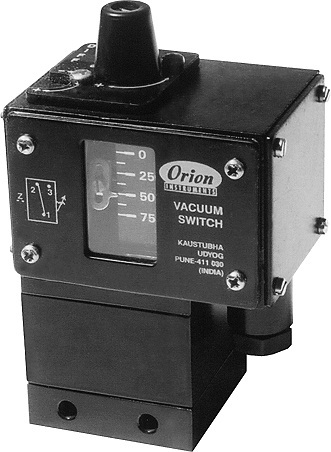 Other variations for cable termination such as plugin connectors can be provided. 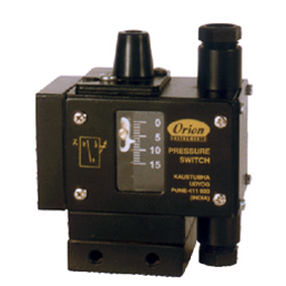 Pressure port is 1/4”BSPF standard.